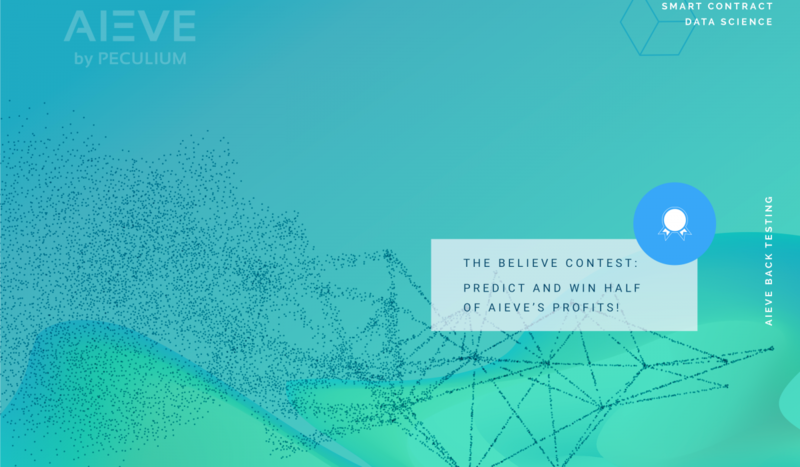 BeliΞve contest: Predict AIΞve's profits if you can and win half of it! You may be a crypto-expert with a complex algorithm to make investment decisions, or a crypto-enthusiast who takes advice from experts to invest. Whoever you are, this is an excellent opportunity for you. If you believe that your instincts can match the data-driven performance of our AI engine, you can win big! 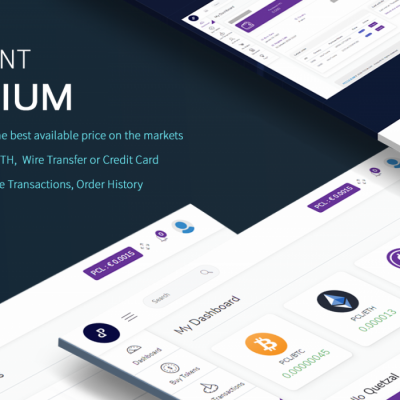 As from what we know from the feedback, provided by our awesome community and institutional investors, our next amazing product BeliΞve is THE product everybody is looking for. BeliΞve is based on AIΞve, the first ever and thus state-of-the-art AI product on blockchain in this space. 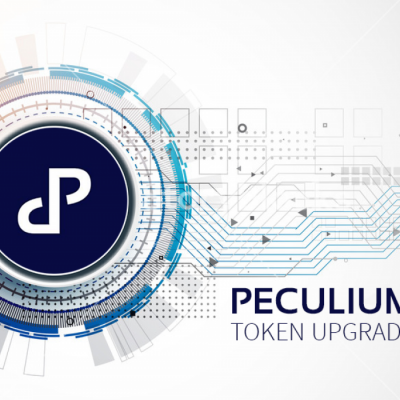 Today the Peculium team is proud to present our latest product - BeliΞve . Although it is is an early version of the working product, the results are so phenomenal that we can’t wait any longer to share the fantastic initial results let you take advantage of it right away! 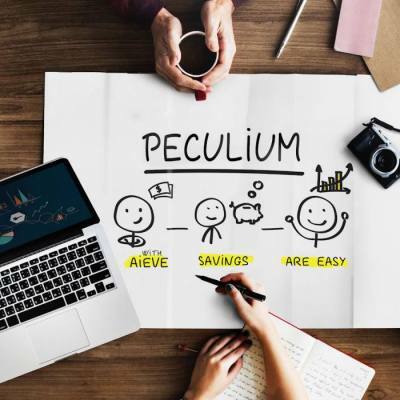 The best way to showcase the incredible capabilities of BeliΞve is to demonstrate the performance live, through a brand-new contest for the Peculium community! And not just that, NOW is the time we let YOU profit by not just using AIΞVE, but from predicting her performance! As an active AskΞve subscriber, you will be able to follow the trades live in real-time, so this makes the contest even more fun!! 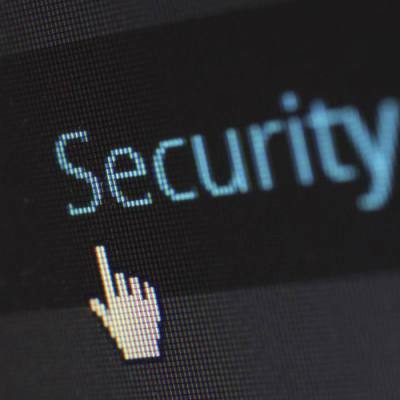 AIΞVE is the first Artificial Intelligence Engine that operates on the Blockchain technology using state-of-the-art Automated Machine Learning (AML) and Natural Language Processing (NLP). In the form of AskΞve , AIΞVE has performed phenomenally and consistently even in this bear market. So, as we were preparing to launch the beta version of BeliΞVE, we decided to do so in the form of a contest! Starting 8 September at 18:00 GMT, Every AskΞve user with active subscription will be able to see the trades in real time!. AIΞVE will start with a portfolio of USDT 10,000 (Around $ 10,000). It will plan the investments in a fully automated manner, and you will be able to see the trades. What you have to do is predict the profits made by AIΞVE on October 8 at 18:00 GMT. For the purposes of the contest, the last date to join is September 8. 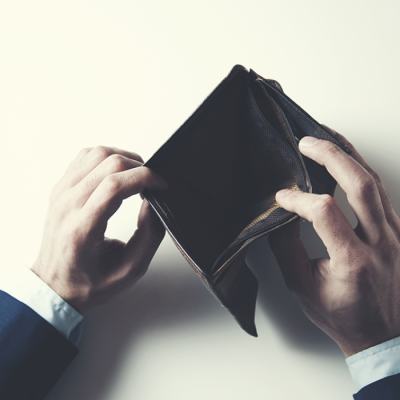 The person who comes closest to predicting the profits will win 50% of the profits! 10% of the profits would go to AIFAID, a charity that helps older people in financial needs. Click here to enter the contest today. There is a twist though. We will disregard any entry that is higher than the AIΞVE's final profits. So, to win, your prediction has to be lower than or equal to the profits that AIΞVE will add to her portfolio, and the closest entry will win. And while you are busy predicting, as an active AskΞVE subscriber, you can earn some profits on your own investments by replicating AIΞVE’s trades! That is what we call a double bonanza! So, enter the contest and may the best human (or AI) win!